The Almost Sisters and Pen & Palette’s 10-Year Anniversary! 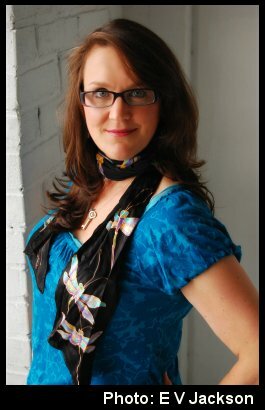 I’ve been a fan of Joshilyn Jackson since I first met her back in August of 2007 (hard to believe that was 10 years ago!) at the first ever Mississippi Writers Guild Conference in Clinton, Mississippi. I know I’ve said this several times on this blog, but I always have to give Joshilyn a big nod because she is the person who encouraged me to start a blog, which I did, exactly ten years ago! At that point she had two novels out: gods in Alabama and Between, Georgia. I loved them both. 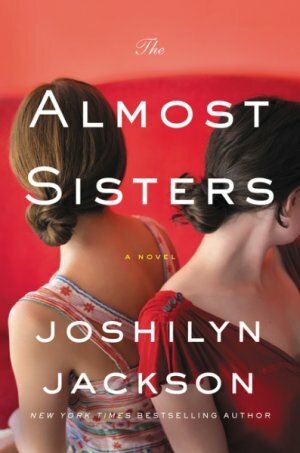 This weekend I finished reading Joshilyn’s recent novel, The Almost Sisters. Joshilyn has knocked it out of the park again. I love the way she always finds the best and worst of humanity in her characters. She puts them up against almost impossible odds and watches them find their best selves in the process of overcoming those odds. And she chooses such mystical, artsy, edgy (okay too many adjectives?) characters to live these difficult lives. Like Leia Birch Briggs, a comic book artist who gets knocked up by “Batman” at a comic book convention. And her grandmother back in Birchville, Alabama has Lewy Body Dementia—something I had never heard of until a close friend (who is younger than I am) was diagnosed with it a few years ago. Of course “Batman” is black, so Leia’s baby will be biracial, and she’s struggling with whether or not a small southern town in Alabama is the best place to raise him. She captures the cultural and social milieu perfectly, talking about the “Second South.” No spoilers here, but the racial tension is intensified by her grandmother’s relationship with a black companion she’s known all her life. He’s looking for her, and Violence-in-Violet goes along; tough as he is, he’s too small to survive alone. Digby will come to love the double woman he calls Vi. He knows that she is beauty and the beast all in one package just like most of us. I love how she writes about our shadows with such creative description. I found myself reading that last sentence over and over. Like Joshilyn, I’m drawn to the edge, and had a great time learning about graffiti artists when researching for my novel CHERRY BOMB. I think Mare (my protag) would really like Leia, and it’s fun to imagine them meeting. High praise from a priestess of fiction! Thanks so much, Joshilyn! BUY THE ALMOST SISTERS AND READ IT NOW!!! Thank you for the information! Very interesting and I’m always glad to be introduced to a new author by someone I have confidence in!